Has anyone tried or heard of the "chrome nails" trend? 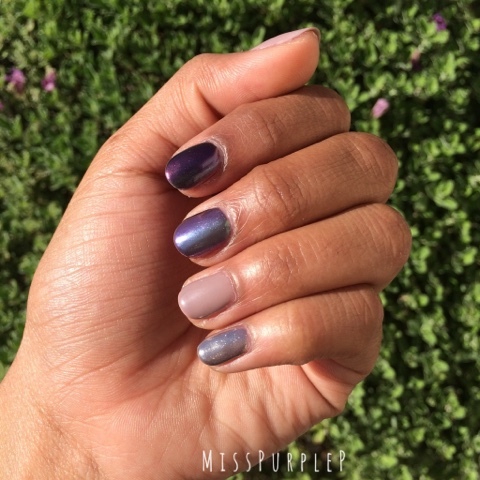 Chrome nails basically give off a mirrored effect, that so far, have not been achievable in regular polish or even gel polish. 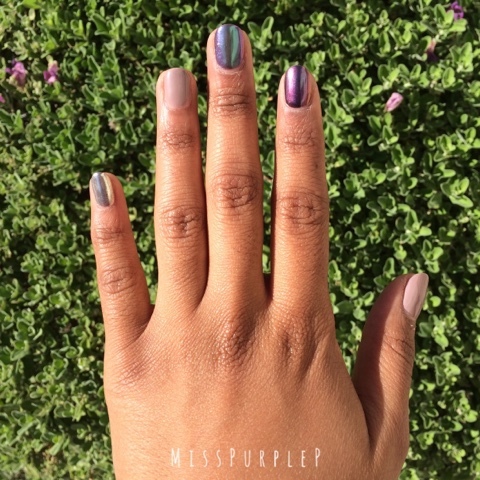 Chrome nails, or mirrored nails, are attained by using a pigment, which come in many different colors. In this years International Beauty Show, it was what every nail artist, myself included, was awwing over this new nail trend. It's a pretty fascinating process. So first, you pick pigment color (I have three different ones displayed). The pigment will be applied to a regular gel manicure, after the top coat is applied. Whatever gel color you use, in combination with whichever pigment, will determine how your nails turn out. For example, using a white base with silver chrome pigment will give a mirror/glass effect. If a black gel base is used, in combination with a silver chrome pigment, it will create a gunmetal look. Fun, right?! We kicked off Black Friday with a little 'ol Startbucks! Current drink of choice: Salted caramel mocha, no coffee, easy on the salt! I found this BEUATY from the Z Gallerie!! It was 70% off, and came up less than $6 - originally $19! What a steal! And IT'S SO BEAUTIFUL!!! This Minnie Mouse mug was on sale for $9. It says MINNIE on the back, and it's so tall! It's the tallest mug I own yaaaay :) I love it so much!! We actually had a $30 rewards credit at Express! So after the 40% discount and $30 off, the total was about $17 for both items!!! I saved $60!!! Now THAT'S A STEAL!!! Thank you SO much for the support!! 'Til next time beauties, MUAH! Hello loves!! It's the day before Vlogmas, and I am playing catch up with my videos on YouTube haha this was an overdue haul of items I bought a couple weeks ago. Editing my video today, I noticed that in my hauls I ALWAYS say, "I had to get it! "So, I decided to create a new series for my channel's hauls: I Had To Get It :) Fitting, right? Speaking of, let's get into this haul! Patty's Closet had announced on their Instagram one day that ALL of their shoes were $10 for that day only! I saw these heels in the pic, rushed a half an hour before they closed, and HAPPENED to have a size 6 in the last size (my shoe size)! I'm in love!! Walgreens is always having serious sales going on in cosmetics. 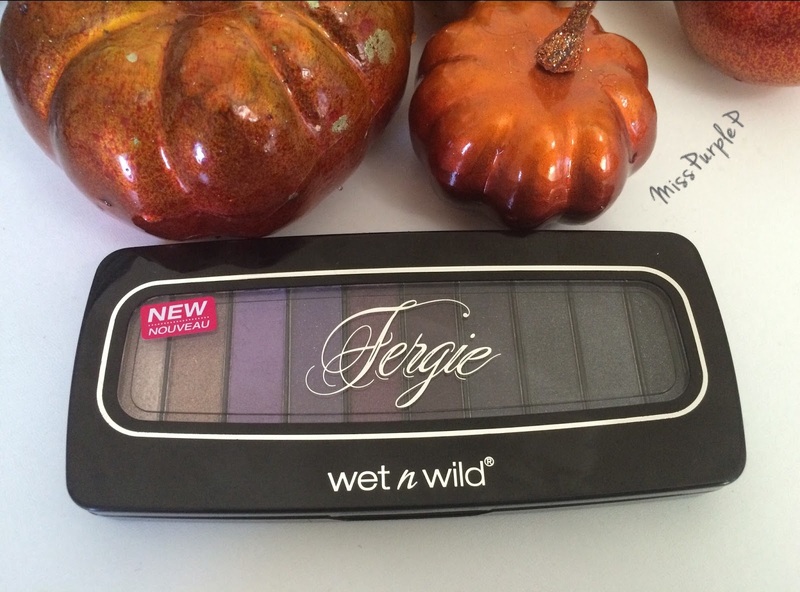 I've always seen the Fergie collection by Wet 'n Wild, but I had never bought any. I loved all the colors in this palette, and at the sale price of $3.99, I HAD TO GET IT!! 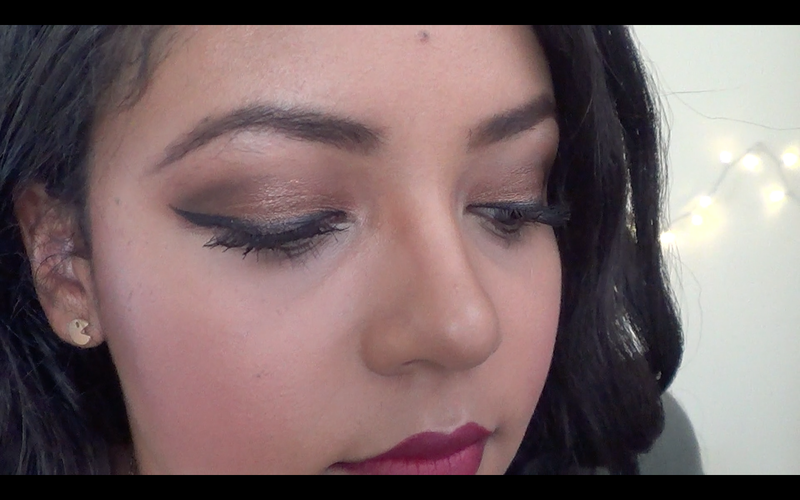 Review/tutorials coming soon! From the same collection, I was also in AWE of the lipstick selection! 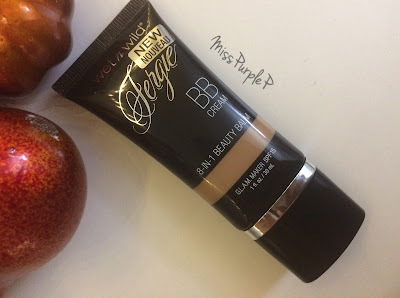 With my skin tone, I have such a hard time finding shades that look right. 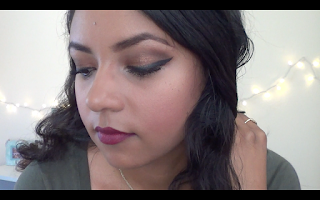 I was pleasantly surprised to find this lipstick in a beautiful mocha/nudish mauve color. I am OBSESSED!! The lipsticks from this collection were about $5.49, which I believe to be pretty inexpensive! I will absolutely be going back for more colors (most of the shades were actually sold out). My Shop's HUGE Black Friday Sale! Hello beauties! 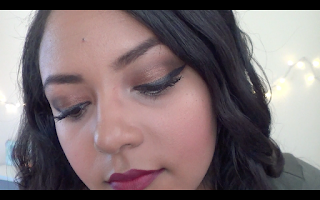 I've started a series on my channel for the rest of the year, and it'll be filled with holiday makeup looks and outfit ideas for all of the upcoming events! This is my first look. I hope you guys enjoy this really easy tutorial! Watch my video for ridiculous voice overs ha ha! Skechers Flex Appeal (Memory Foam) - Review! Skechers Memory Foam | Gel-Infused | Review!